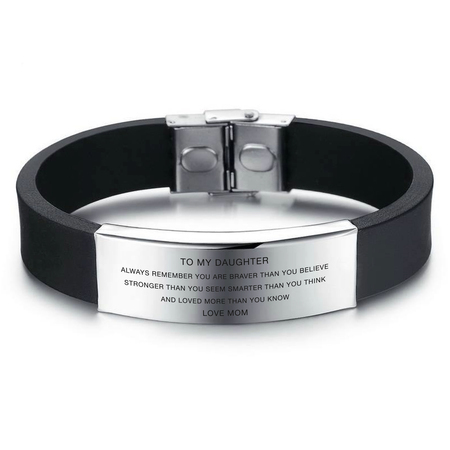 I bought this as a reminder to my daughter that there is nothing that she can’t do, as long as she believes in herself as much as I do! delivered quickly, was very happy it. It has a nice clean look that my daughter will like! I am sorry to say I am disappointed as I have not received the bracket yet. But you have sent me an enail to do a review. Can you let me know when i will receive it.